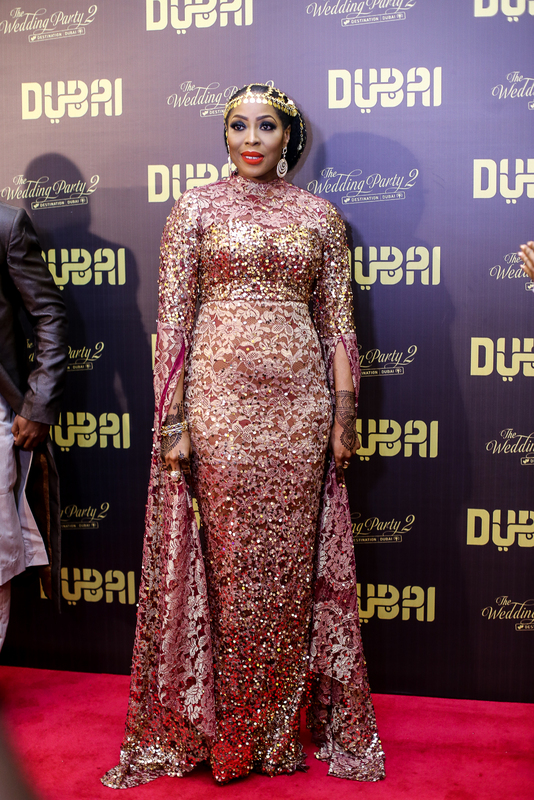 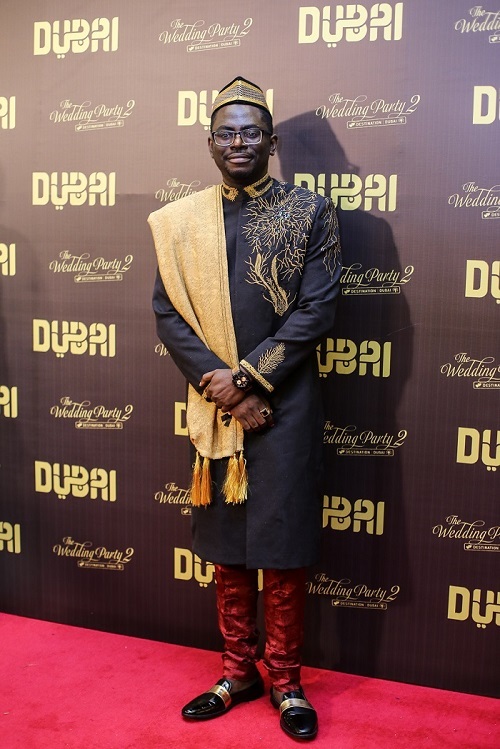 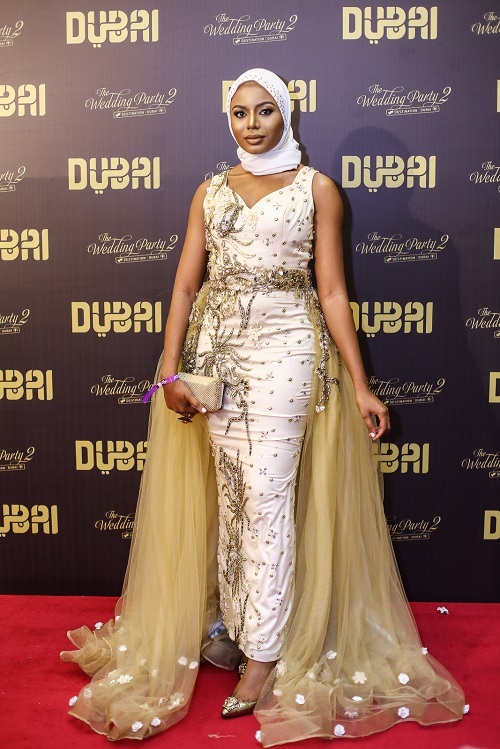 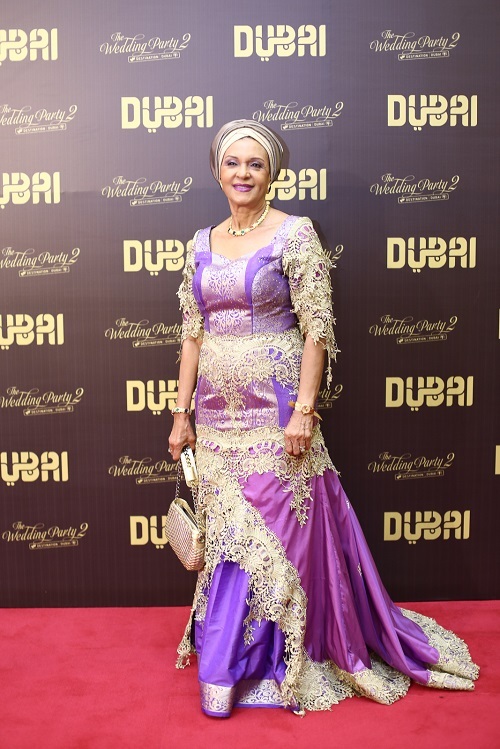 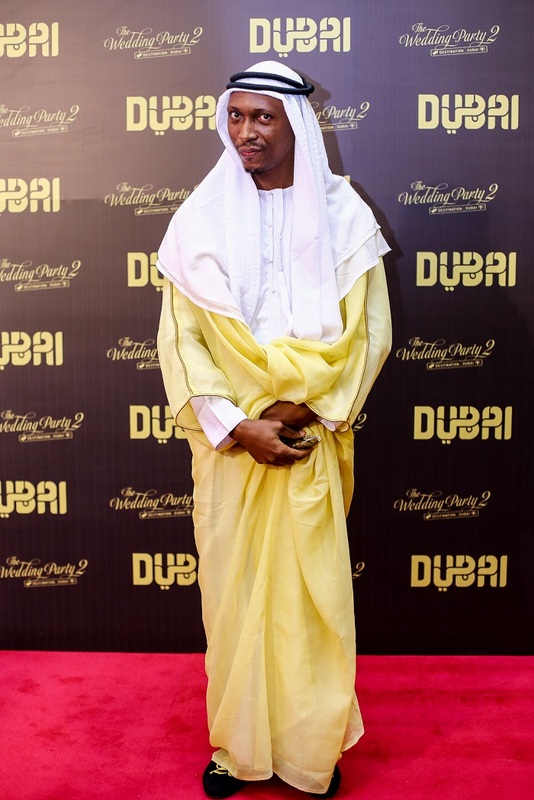 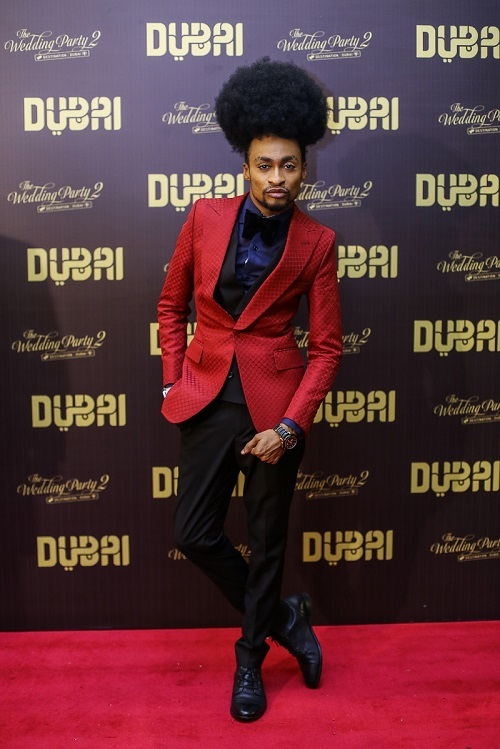 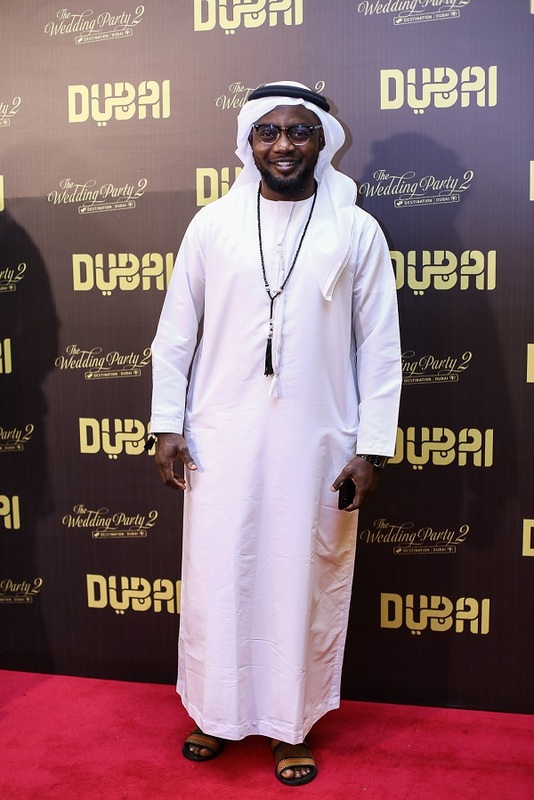 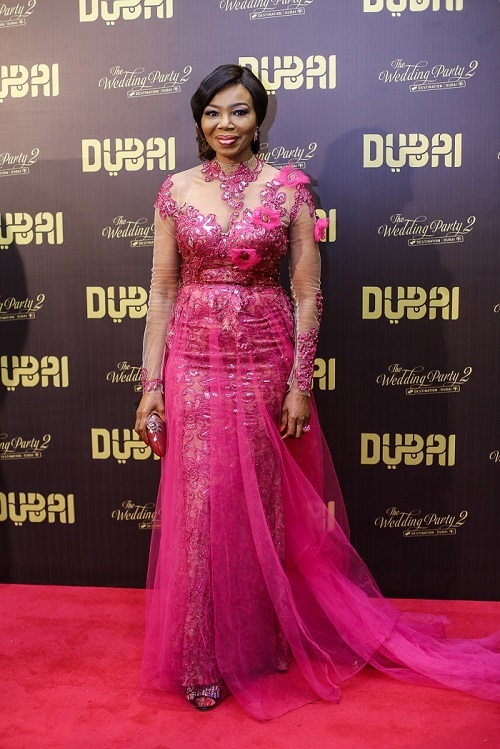 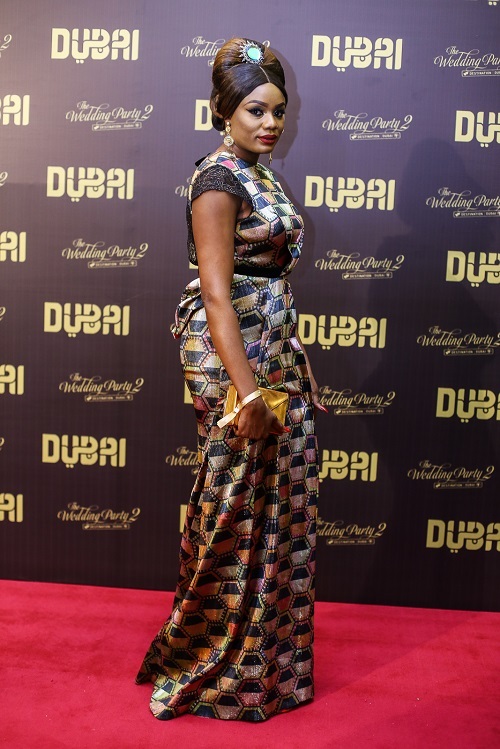 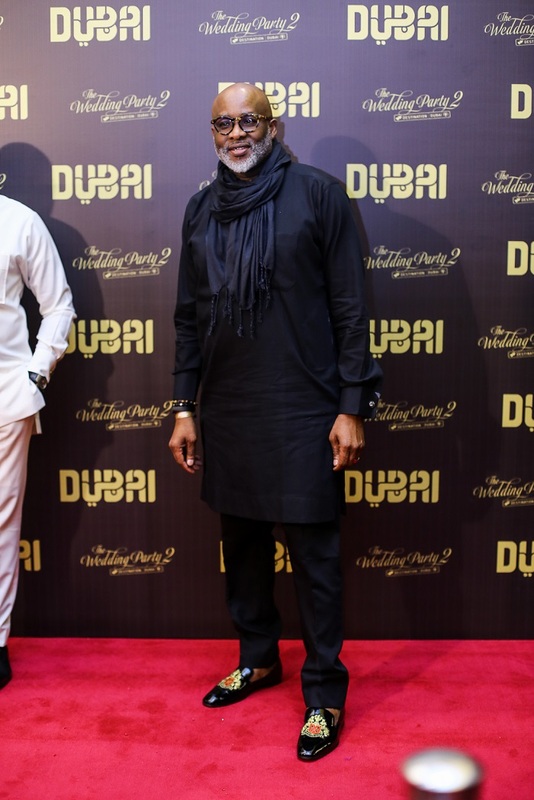 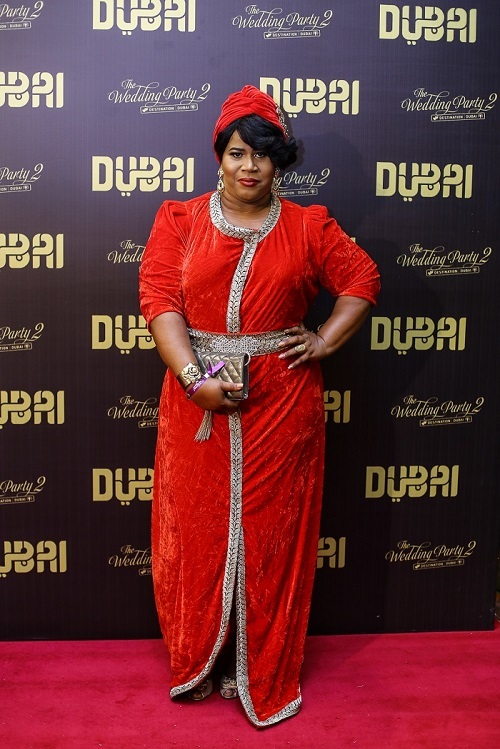 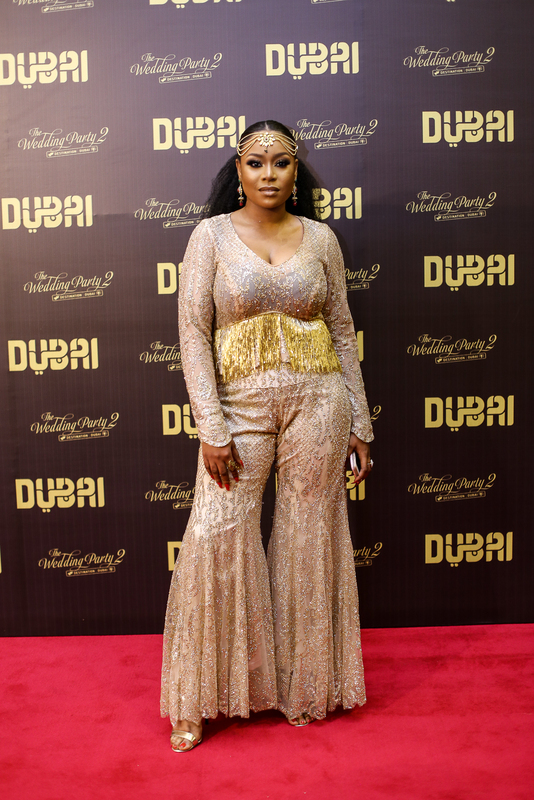 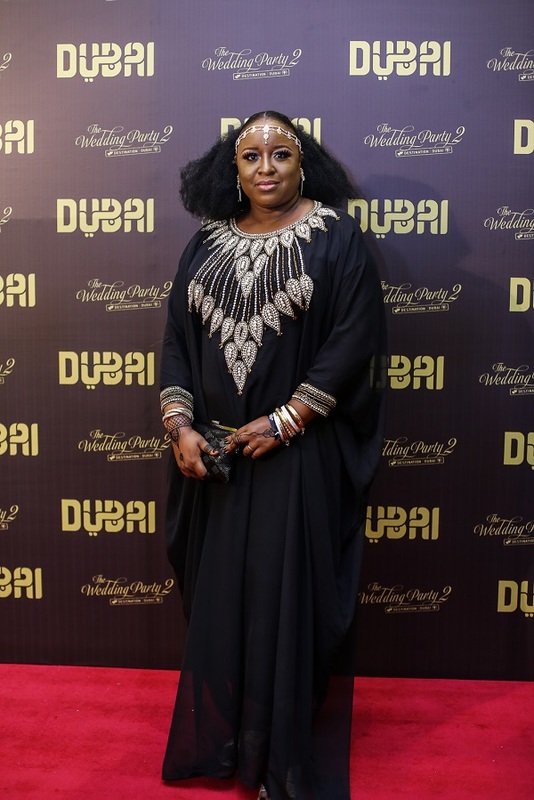 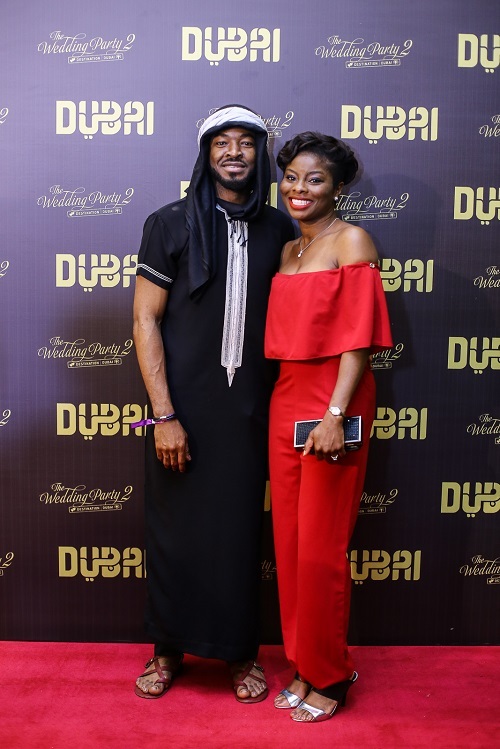 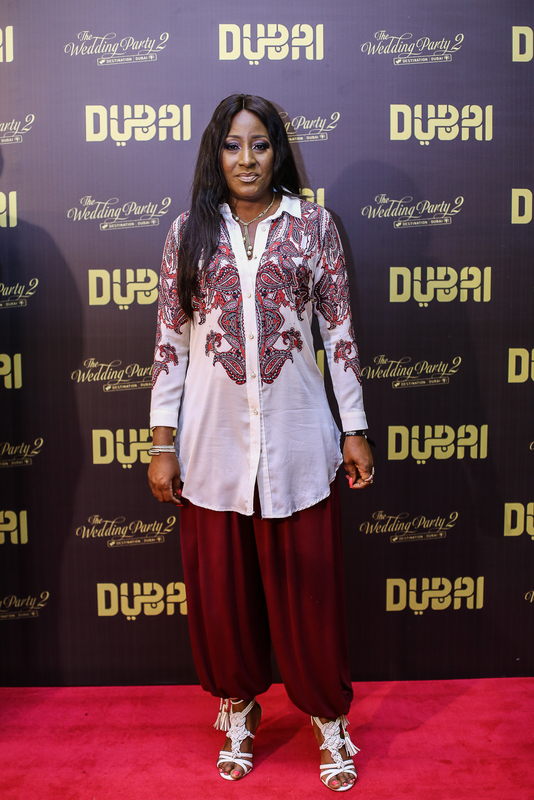 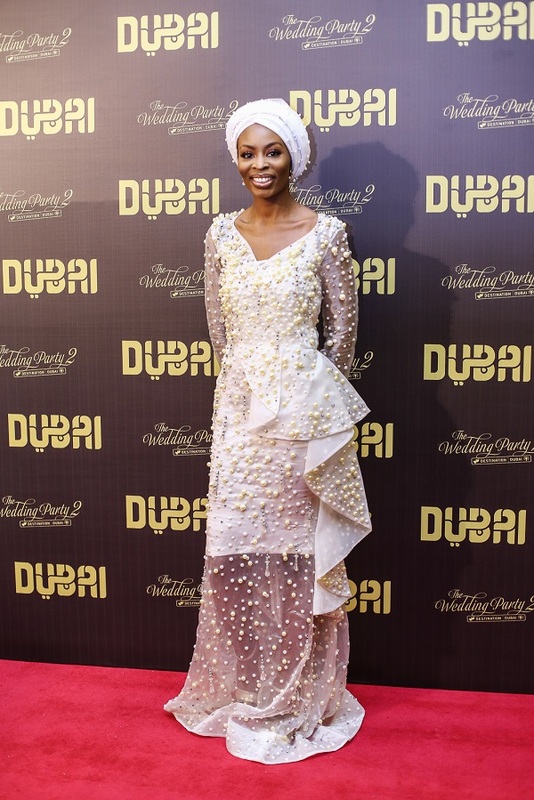 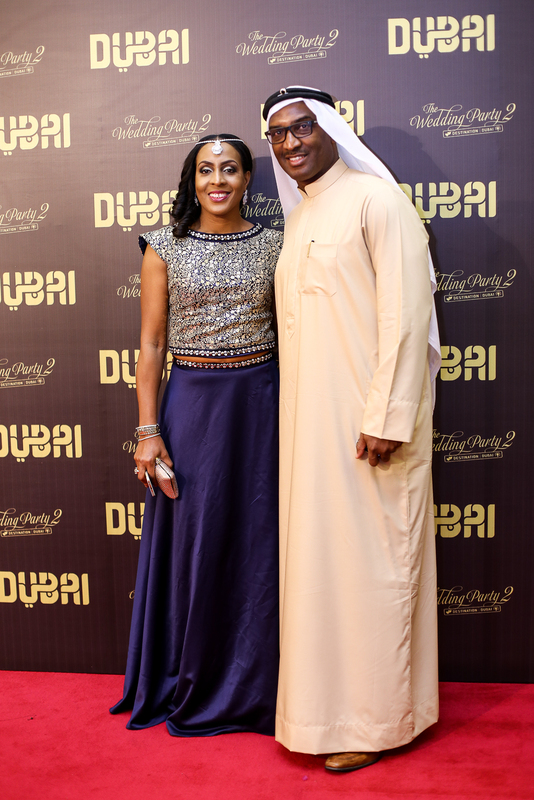 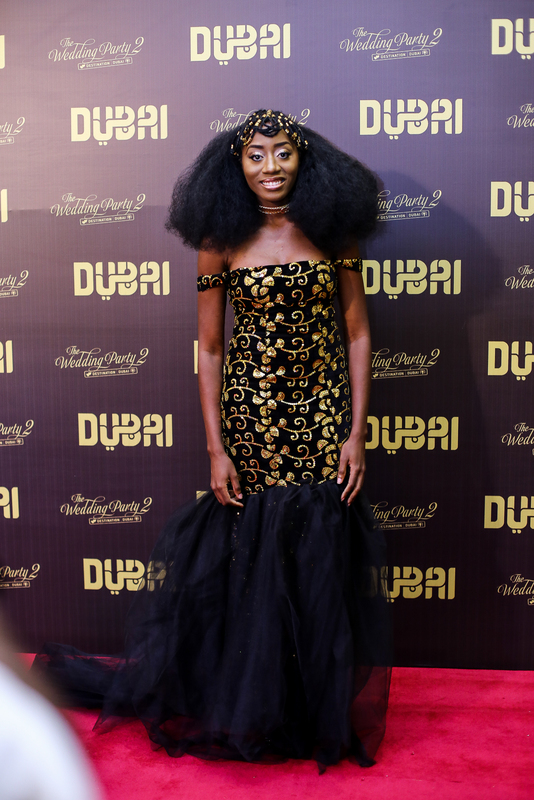 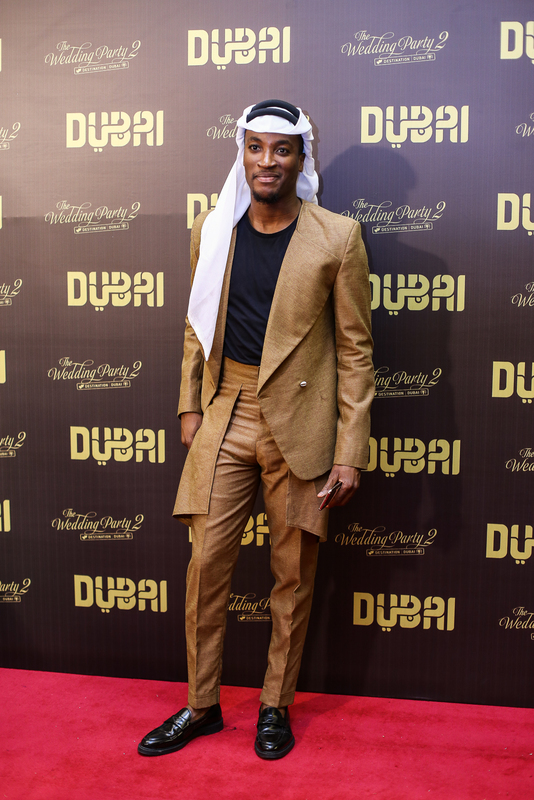 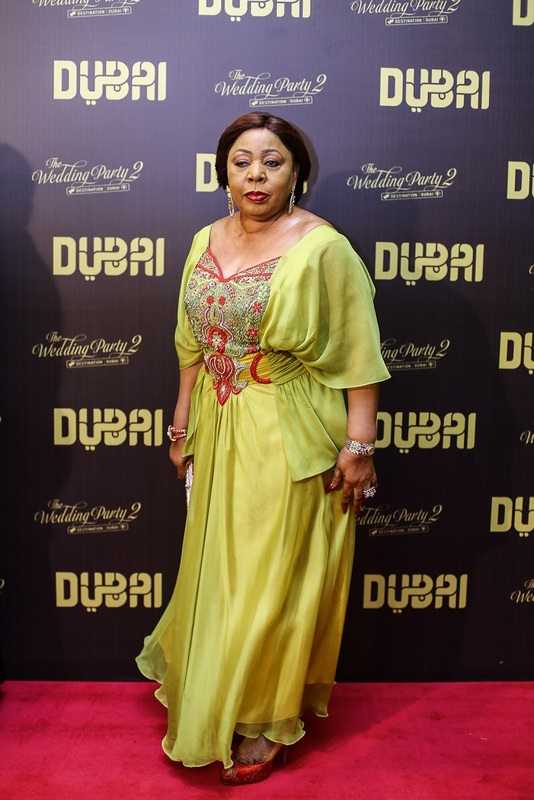 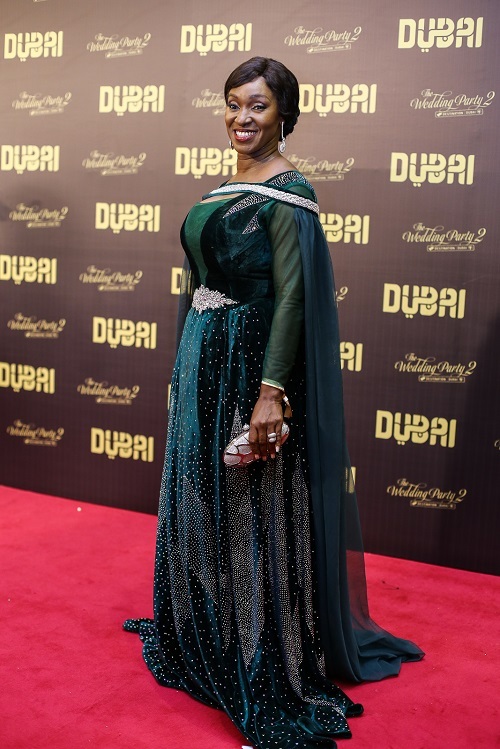 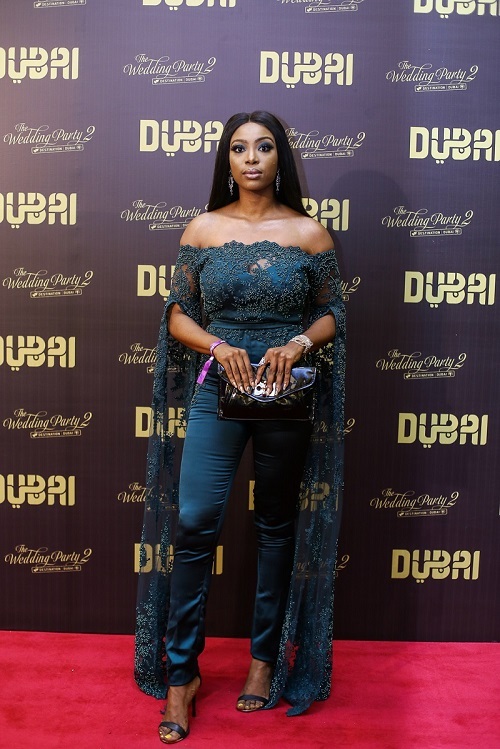 The grand world premiere of The Elfike Collective’s latest movie release, The Wedding Party 2: Destination Dubai, held at the Eko Hotel & Suites on Saturday, December 10, 2017. 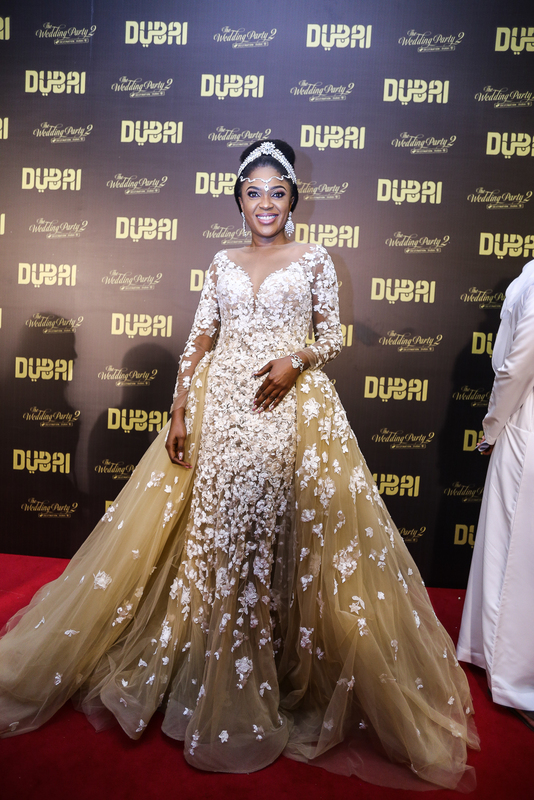 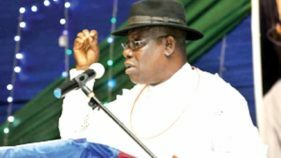 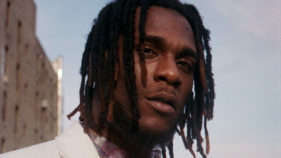 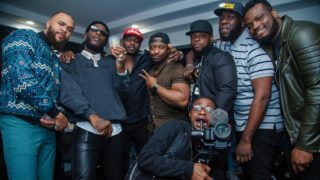 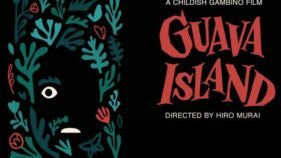 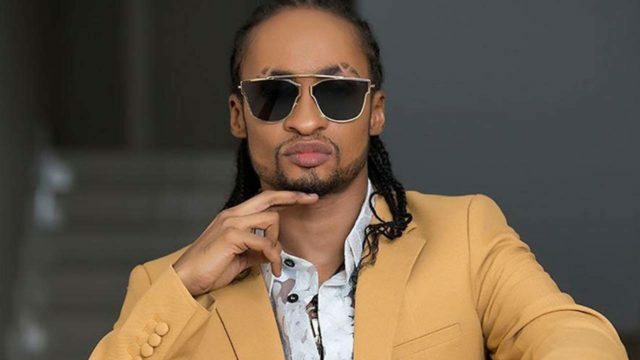 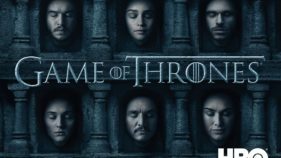 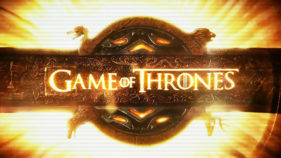 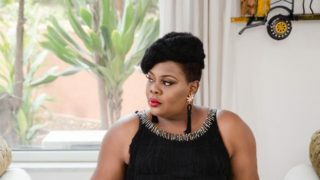 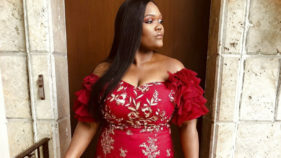 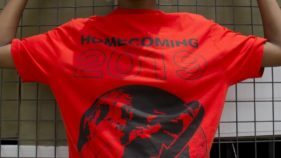 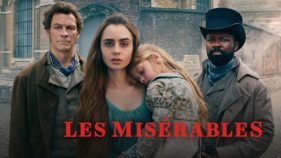 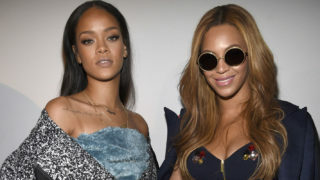 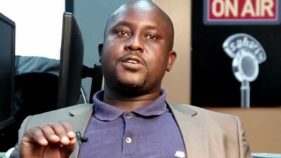 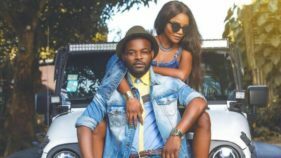 The eagerly anticipated event, which sold out a month to the date, commenced with a bevy of celebrities striking poses on the red carpet. 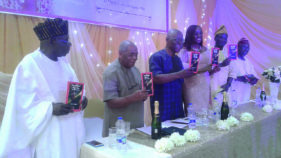 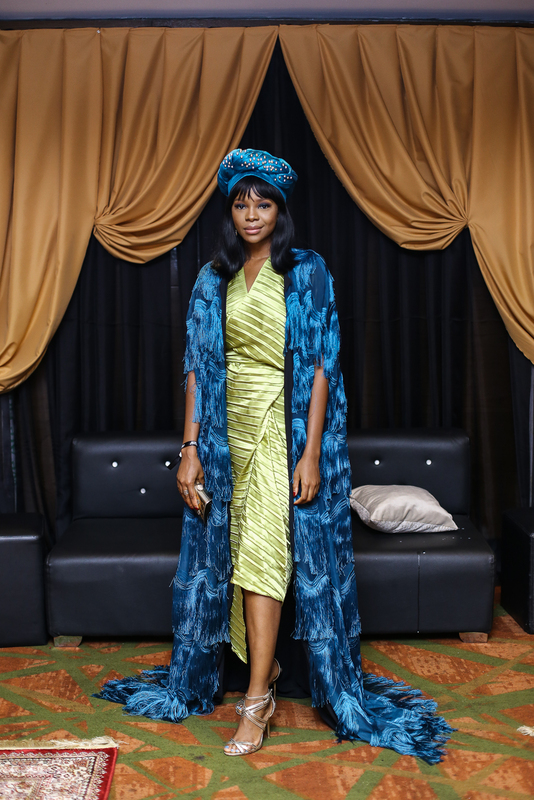 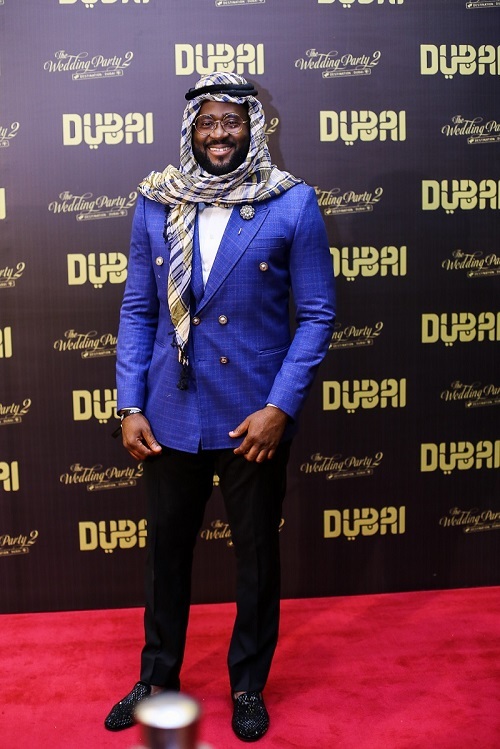 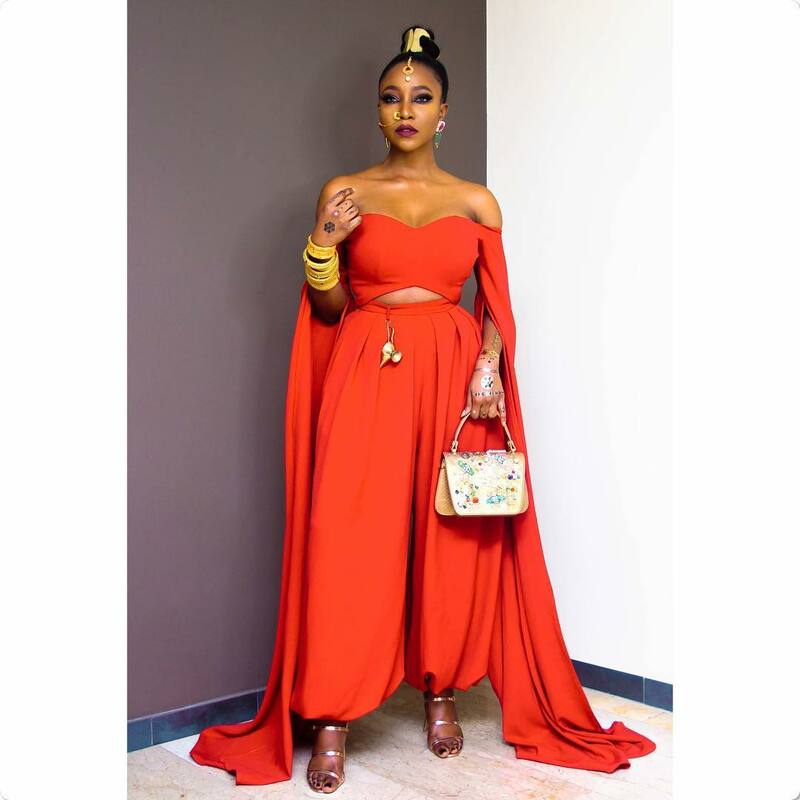 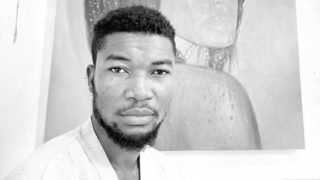 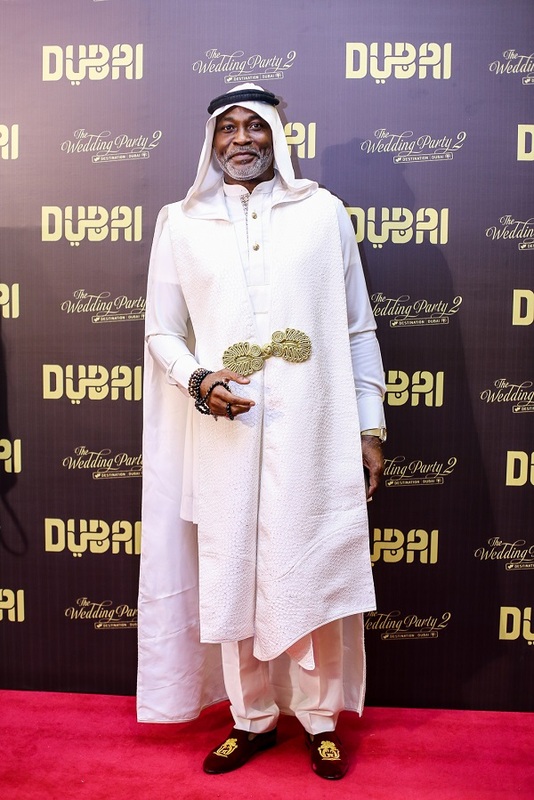 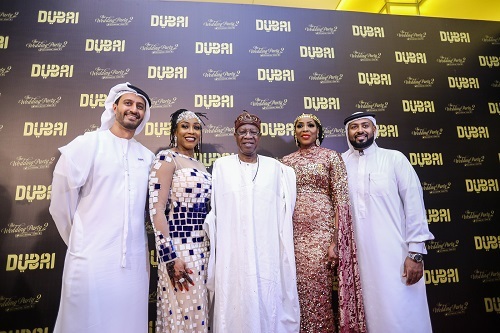 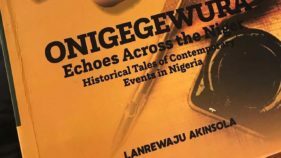 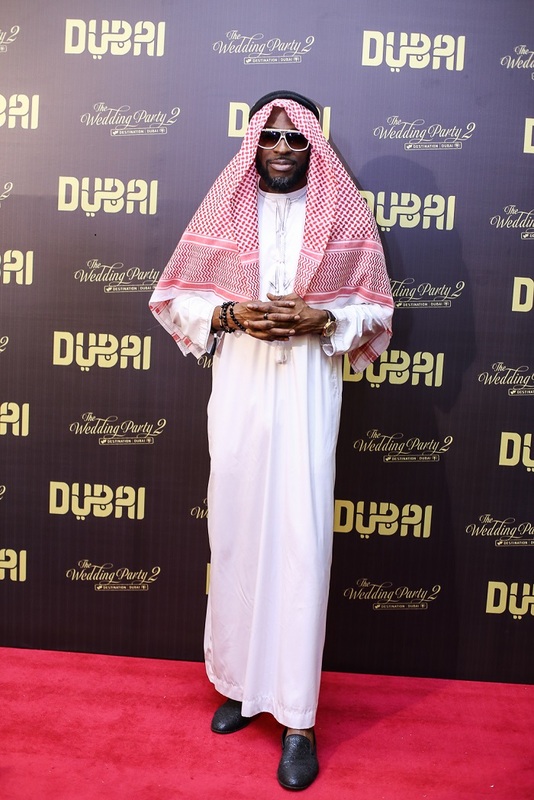 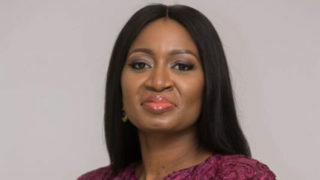 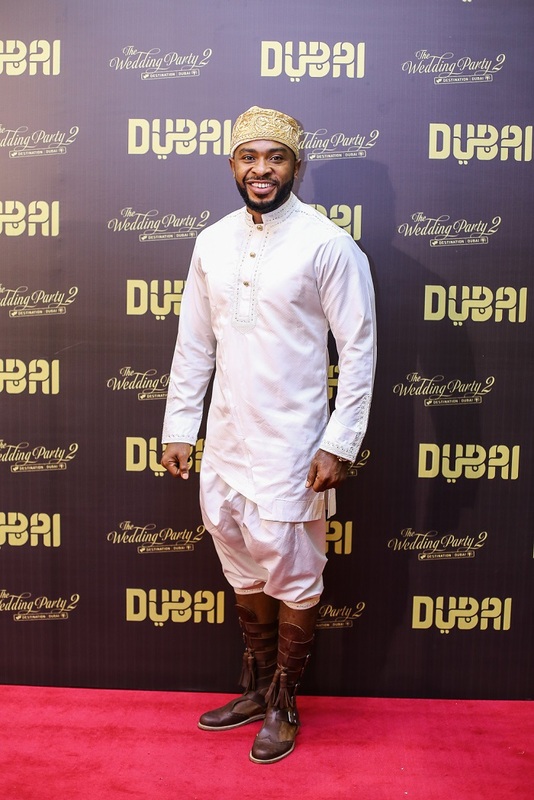 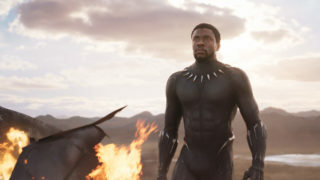 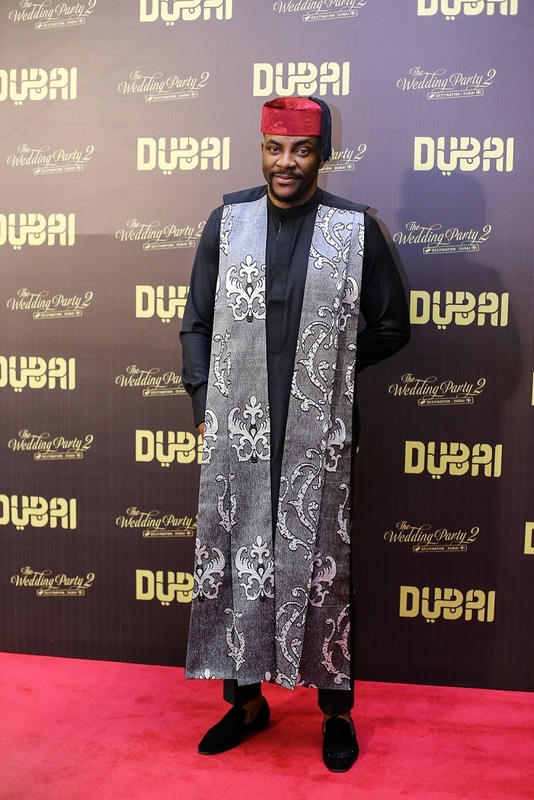 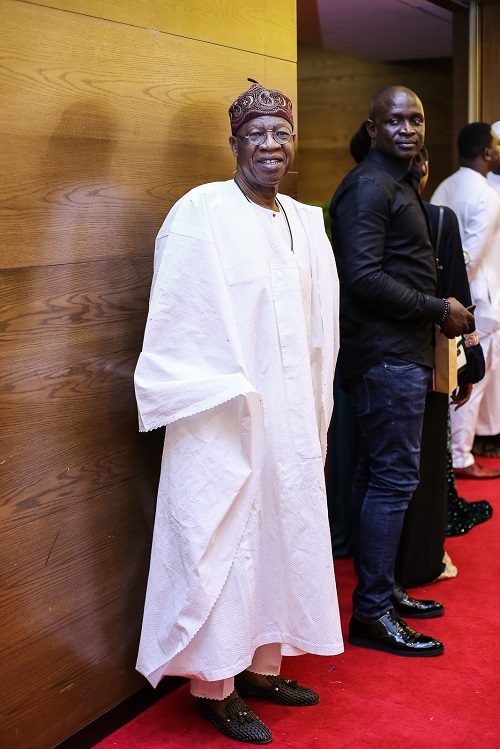 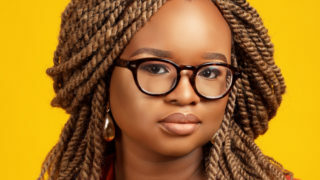 The theme for the night was “Arabian Chic and celebrities, including the cast for the movie like the newly-married Banky W and Adesua Etomi, as well as Sola Sobowale, Ali Baba and host of others, turned up in super stylish ensembles that typified Arabian culture. 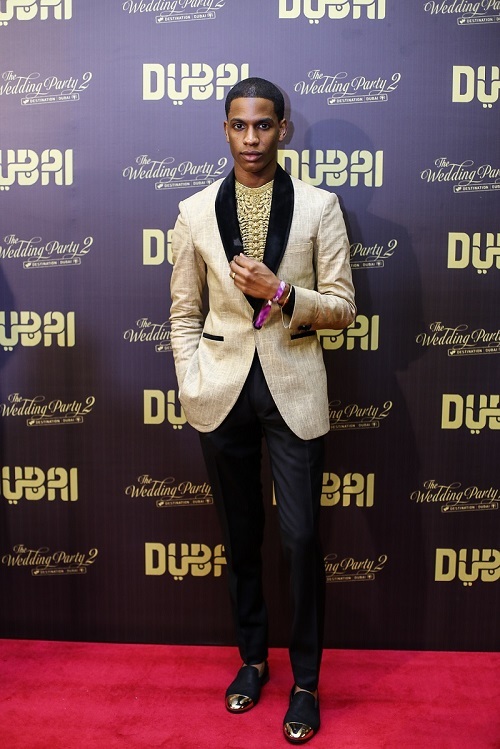 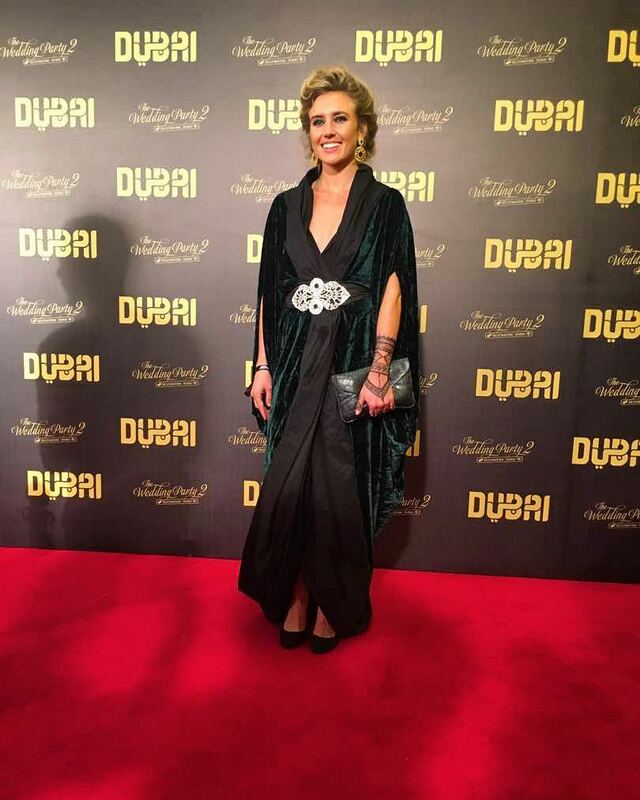 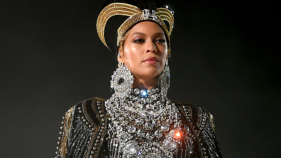 Not only did the theme reflect in the clothing, the entire setting oozed Arabian swag with Persian carpets and gold ornaments adorning the lounges and waiting areas. 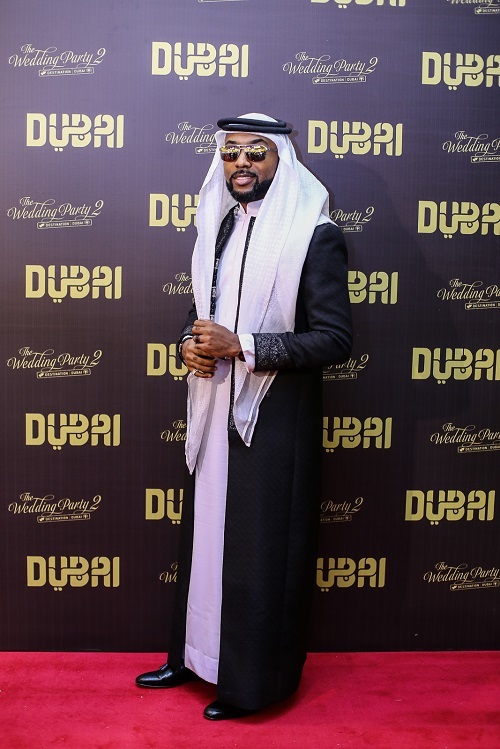 Click through the gallery below and enjoy the stylish photos of celebrities at the event.